This is from Amazon Vine program. The Teavangelicals is a one-of-a-kind book chock-full of original reporting from the 2012 presidential race with an up-close look at how evangelicals and the Tea Party are plotting strategy to reclaim America. 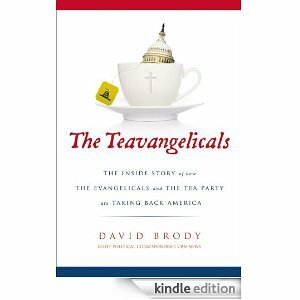 In his trademark breezy, funny, and engaging style, David Brody takes you inside the blossoming Teavangelical movement and describes how it is having a major effect on today’s politics with an eye on dominating the political affairs of tomorrow. The author takes his niche for getting interviews and inside access with all the big-name political and evangelical newsmakers and now shares that exclusive access with readers.The author offers a rare, behind-the-scenes glimpse along the campaign trail within the three key factions working tirelessly to overcome President Obama and his political machine: evangelicals, the Tea Party and the GOP presidential contenders. Brody, embedded with leading Tea Party and evangelical groups, shares what he learned from private emails, memos, and conversations that shed light on campaign strategy and voter mobilization efforts. In addition, this book highlights Brody’s exclusive interviews, stories, and travels with all the 2012 GOP presidential candidates as they try to be the candidate that takes on President Obama and ultimately change the course of direction in America.The author travels to the key early Primary states of Iowa and South Carolina where Evangelicals will have a major say in who the GOP nominates for President. The author gives readers the inside scoop on the power of evangelical groups and how they’re making a difference early on in the process. Additionally, how will these GOP candidates appeal to evangelicals and how well will it work out? At the same time, the candidates are catering to the Tea Party crowd. We’ll go inside the living rooms of major Tea Party organizers to get inside access on the chatter. Are these presidential candidates passing the Tea Party ‘smell test’? As part of the ‘marketing campaign,’ Zondervan seeks to position the author as a ‘political, Christian voice during the 2012 presidential campaign.’ Further, there will be a launching event at the Republican national Convention in August. 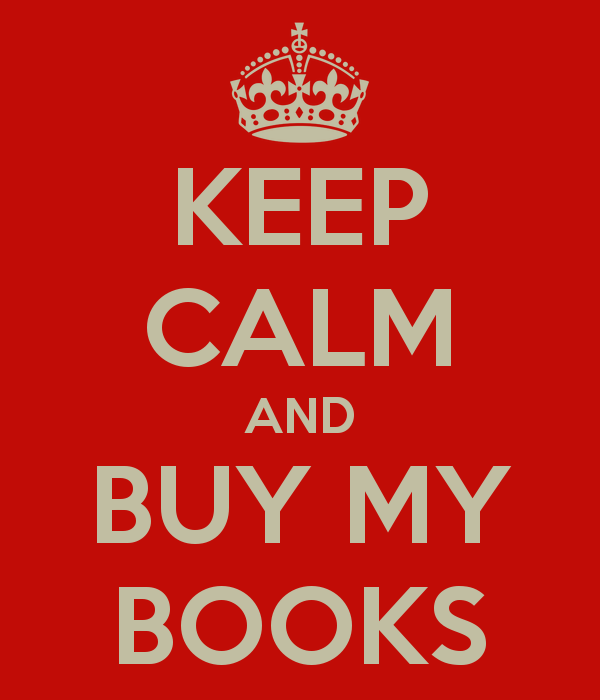 Say, isn’t Zondervan owned by Murdoch who owns Fox News, the stealth Super PAC for Mitt Romney?